I’m extremely pleased that Al has graciously allowed me to initiate the symposium [as staged on December 6, 2010] with a discussion of John Cage’s Cartridge Music — a published work materialized by the electronic erasure of its own writing.This remarkable piece underscores some of the fundamental questions of the 1960 project: how are we to experience or historicize, much less write through a moment of cultural and literary history? 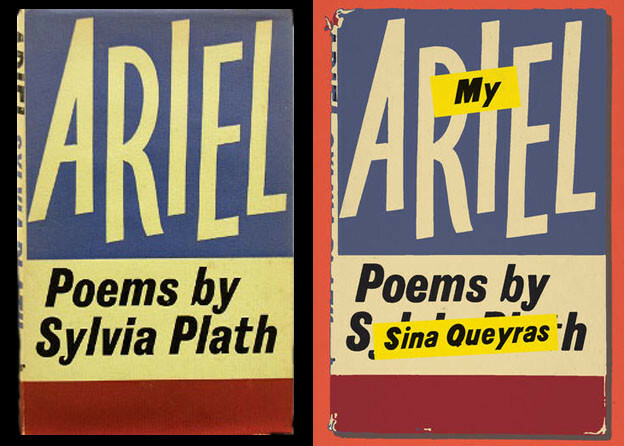 What means of access do we have to 1960, represented by a selective cross-section of various activities and productions, intertexts and unlikely connections, uncanny harbingers and anticipatory plagiarists across 366 calendar days? I’m particularly delighted to present in this live-form group-blog format — discussing selected artifacts in the context of a disjointed series of abbreviated “posts” from the forthcoming respondents here at the Kelly Writers House. I’ve been following Al’s one-man show, the marvelous 1960 blog, for a number of years. Reading historical artifacts as he does, relating each within the immediately contemporaneous context of a single year, brings to screen what Theo van Doesburg called a “space, simultaneously agitated in all directions.”  This work extends out into innumerable points of intertextual reference, while the references differentially locate the work in historical space-time. Theodore van Doesburg, "Film as Pure Form," trans. Standish Lawder, Form, no. 1 (1966): 7-8. 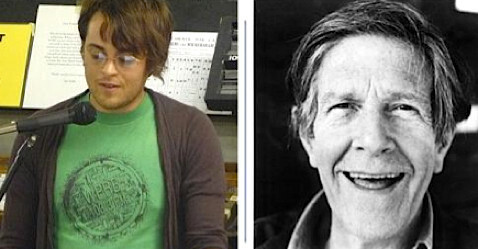 “Cartridge Music,” John Cage Database, http://www.johncage.info/workscage/cartridge.html. Gil Weinberg, “Interconnected Musical Networks – Bringing Expresion and Thoughtfulness to Collaborative Group Playing,” (diss., Massachusetts Institute of Technology, 2003), 28.